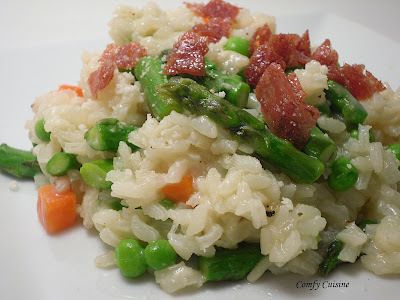 The asparagus looked so fresh in the market today, I decided to make a Spring Risotto. ﻿Before I get on with the ingredients, we all know we need to have a good broth simmering. I had some chicken broth but not enough for the 6 cups I needed. I went to the freezer and had a small container of frozen stock! Excellent right? Wrong - make sure you mark your container when freezing. What I had in there was a container of egg whites! What a mess I had. I just tossed it in the broth I had and went about my business. Somehow the egg whites burned on the bottom of the pot and I had globs of egg white floating in the broth. Ok, lets start fresh. Simmer broth in a saucepan over medium heat. Cook salami in 1 Tbsp. oil in a large saute pan over medium heat until crisp, about 3-5 minutes; remove and set aside. Add asparagus to pan; saute until crisp-tender, about 5 minutes, then remove and set aside. Sweat onion and garlic in remaining 1 Tbsp. oil until translucent. Stir in rice and saute until each grain is coated in oil. Deglaze the pan with wine and stir until completely absorbed. Add broth to the pan in 1/2 cup increments; simmer and stir frequently until each addition is almost completely absorbed before adding the next, about 30 minutes. Stir in 2 Tbsp. unsalted butter, asparagus, peas and carrots and Parmesan. Season with salt and pepper; top with crispy salami. oh my, I wish I saw this before I ate the rest of my salami, going to have to buy more for sure now! this looks fabulous! MMMMMMM I JUST HAD A SAMPLE OF THIS AND I LOVE THAT CRISPY SALAMI ON TOP IT REALLY MADE THE DISH.... 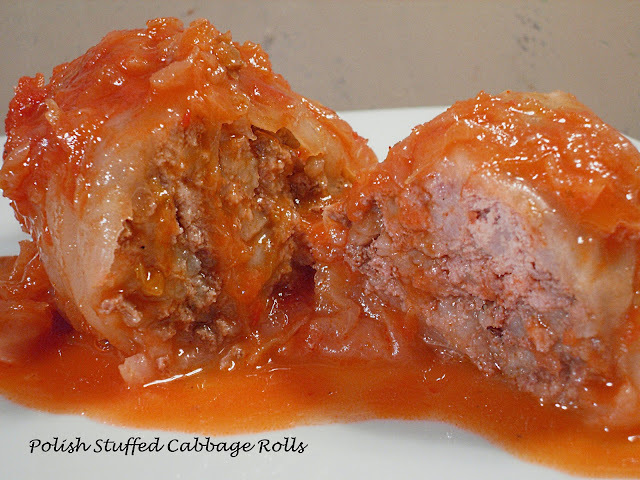 THANK U PATTI FOR SHARING THIS LOVELY RECEPY. Patti, you just sold me on making this rissoto! Love it, I've not made rissoto before because I'm afraid it won't turn out good. Spring is perfect for a risotto like this! isn't it interesting how a little bit of salami can amp up the flavor a bit? 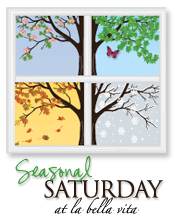 Thanks for sharing this great recipe on Seasonal Saturday! 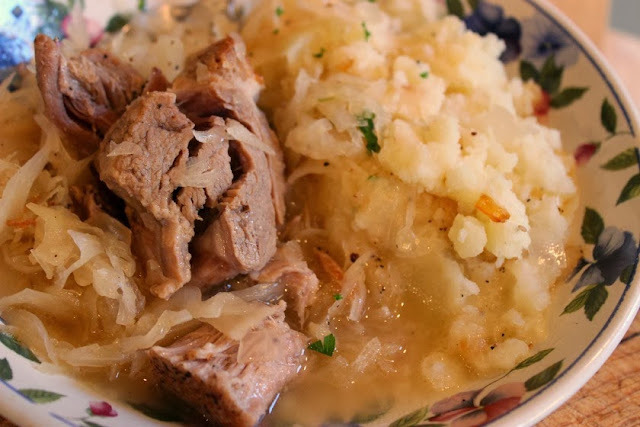 This is a true spring recipe! Thanks for linking up with Garden Variety Wednesday! And thanks for being my 100th follower! We love risotto here and this one looks so fresh and pretty. I had to laugh at your unmarked egg whites. I'm pretty bad about not labeling things when I put them in the freezer. I'll remember (yeah, right!). Comfy Cuisine has a new baby!